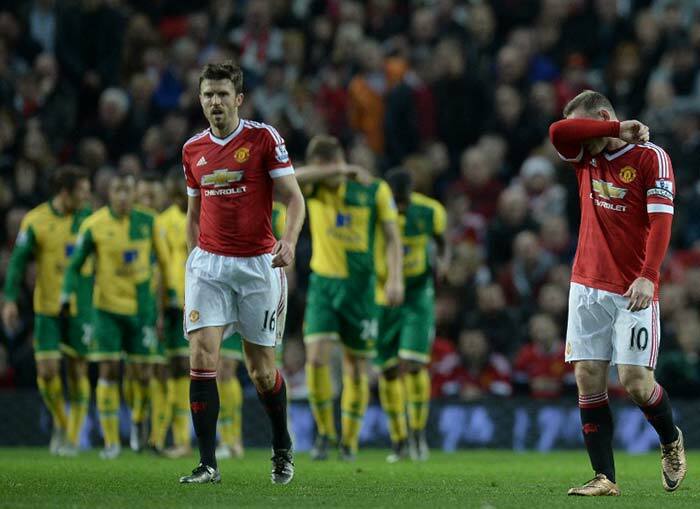 Manchester United's woes continued in the 2015 EPL after losing to Norwich City F.C while unfancied Leicester City continued their remarkable run. 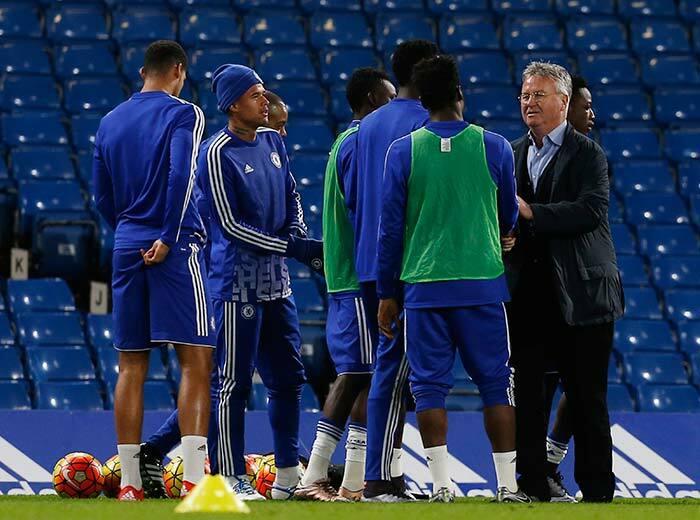 Hiddink met with the players and watched the action from the stands. 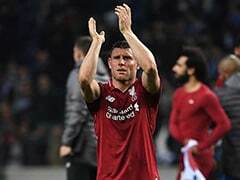 However, the fans vented their ire at the players and there were instances of booing as they demanded the return of Mourinho. 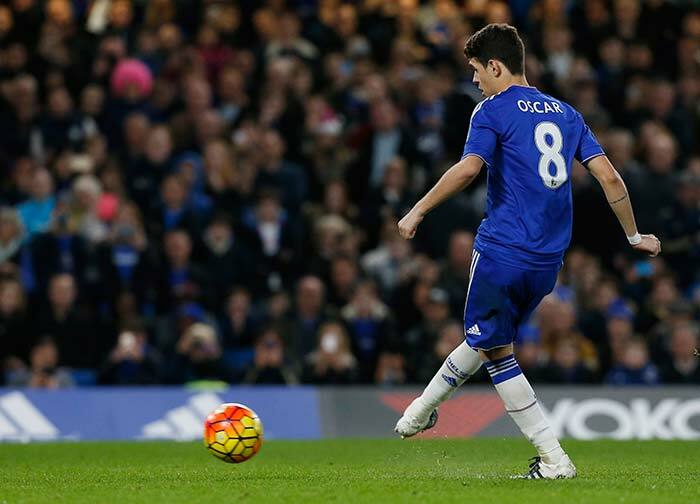 Goals from Ivanovic, Pedro and Oscar were instrumental in Chelsea F.C. 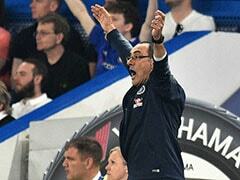 winning 3-1 against Sunderland in their first match post the Mourinho sacking. However, there is still a long way to go for the team. 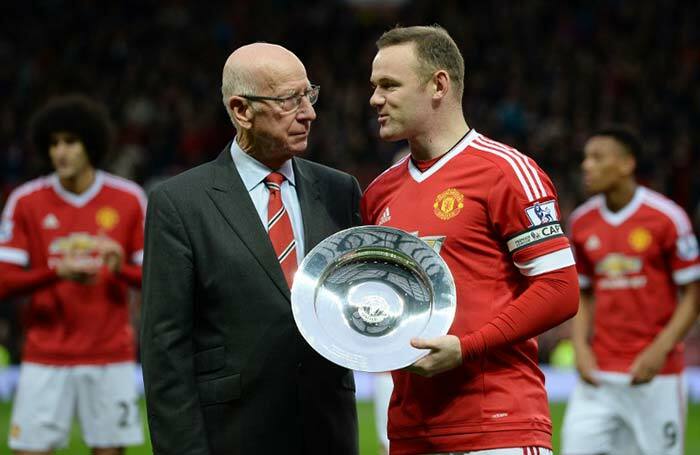 Before Manchester United's match against Norwich, Wayne Rooney was presented with a special memento. This was Rooney's 500th appearance for Manchester United and he wanted to make it special. 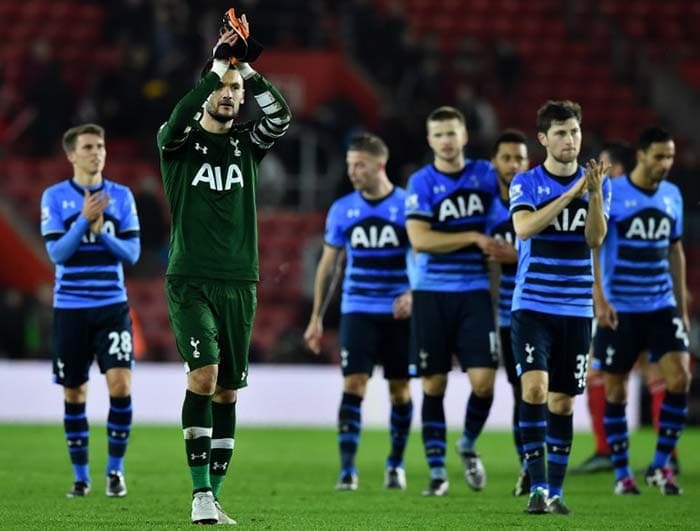 However, Manchester United's defensive woes continued and they failed to capitalise on chances. In one instance, Juan Mata missed a simple chance. Goals from Jerome and Tettey put Norwich ahead before Antony Martial struck back in the 66th minute. 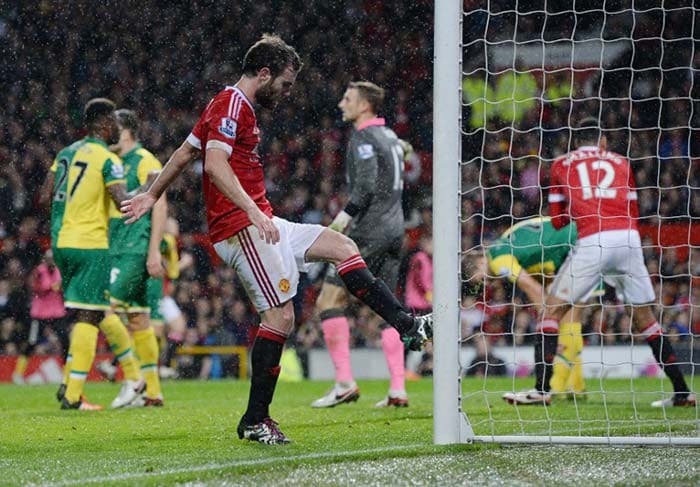 However, Norwich held firm and inflicted a defeat on Manchester United for the first time in 26 years. 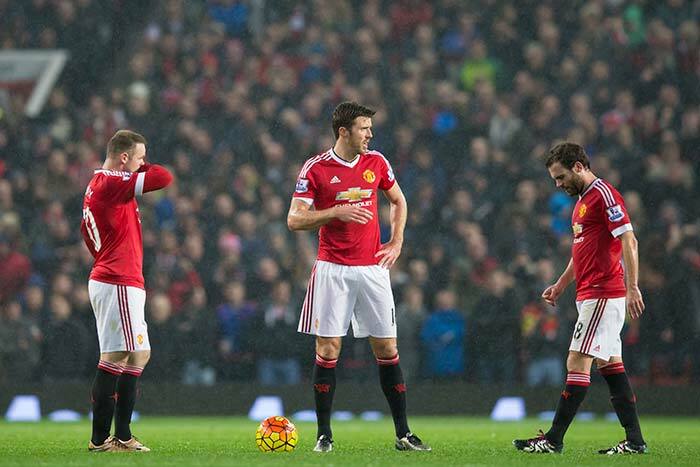 Manchester United fans booed their own team after the loss. 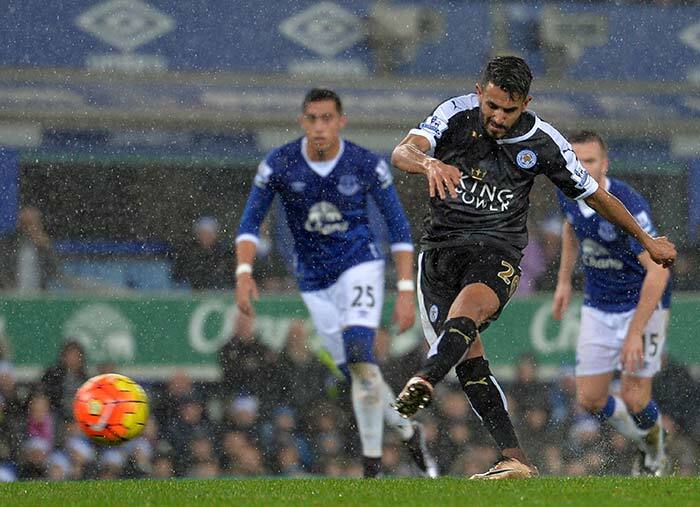 Riyad Mahrez's two penalties in the first and second half gave Leicester the advantage over Everton. Such has been his success-rate in penalties that Mahrez has been dubbed 'The Penalty King'. 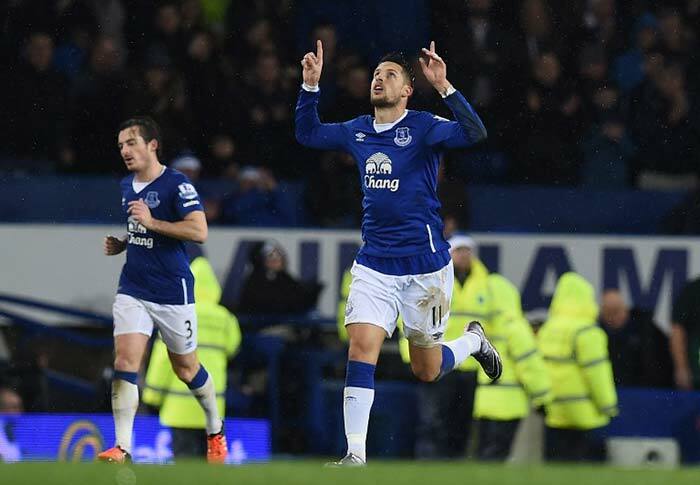 Everton's Kevin Mirallas made things a bit tense with a goal in the 89th minute but Leicester City hung in to grab a narrow 3-2 victory. With this win, Leicester City have ensured that they remain on top of the table ahead of Christmas for the first time. Following the defeat, Manchester United manager Louis van Gaal has admitted that the team is suffering from a dip in confidence. 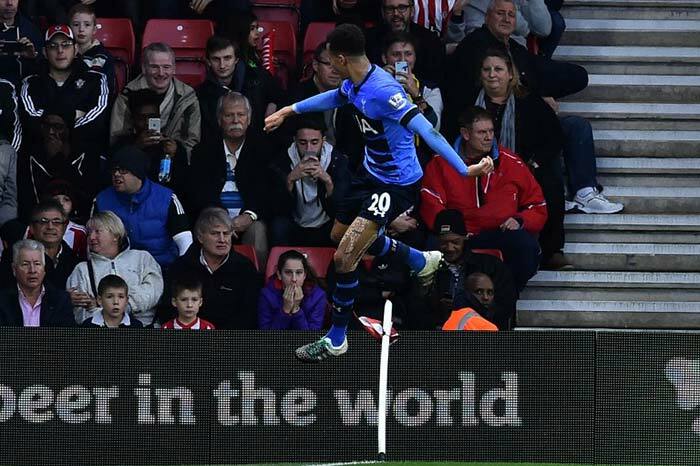 Goals from Harry Kane and Alli Delli were enough for Tottenham Hotspur to defeat Southampton 2-0 and move to fourth in the Premier League. This was Harry Kane's 100th goal for Tottenham Hotspur and they are gaining momentum at the right time ahead of Christmas.